Michael E’s passion for music started at a very early age, ploughing through his mum’s 7” vinyl collection and adding his own never to be removed scratches. As a teenager he was quickly snapped up, performing across Europe in various bands, becoming a dab hand on a vast selection of musical instruments. 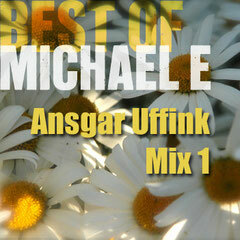 A natural progression took place; in 2006 Michael started producing his own music for release - the genre; downtempo, chill out, poolside grooves. In an amazingly short amount of time, Michael E has become one of the genre’s most talked about artists with a plethora of solid releases to his name. 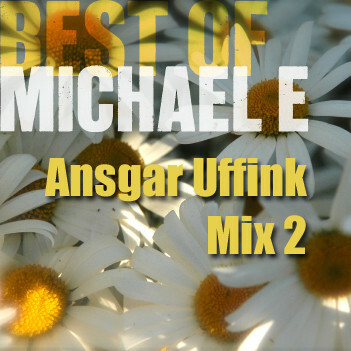 His productions have now featured on over 200 compilation albums in the last year alone and now ‘The Best Of Michael E’ delivers two mixes of blissfully indulgent chill-out music, which may draw you in and whisk you away to another dimension. The two CD album has been mixed by the world renowned DJ, multi-instrumentalist, and producer Ansgar Üffink; highly respected for his huge success as part of the Hamburg duo ‘Vargo’ (the first German band to establish themselves as key producers on the legendary ‘Cafe del Mar’ albums). It's out on 12th April on Mustard Music.